November 10, 2016, 1:32 PM · Welcome to "For the Record," Violinist.com's weekly roundup of new releases of recordings by violinists, violists, cellists and other classical musicians. We hope it helps you keep track of your favorite artists, as well as find some new ones to add to your listening! 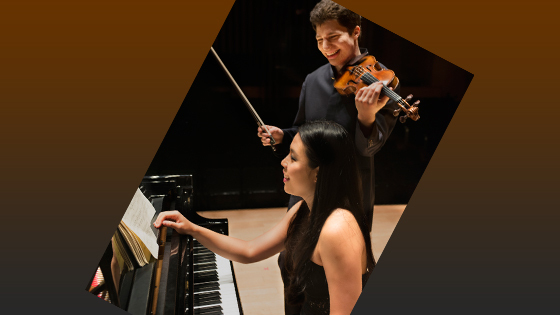 Joyce Yang and Augustin Hadelich. November 11, 2016 at 05:51 PM · Augustin Haedelich is one of the "great" violinists of our generation! His intonation is crystal clear and he plays with sensitivity. I have heard him on multiple occasions and each time his playing has gotten better. Bravo! !